One of Aspen Exterior Company’s top window suppliers, Andersen, produces a wide variety of window types and styles. Established as a family-owned business in Wisconsin in 1903, the company is now headquartered in Bayport, Minnesota, and employs more than 12,000 people. With an eye for detail and a talent for craftsmanship, Andersen can fulfill all of your window needs. Whether you’re prioritizing functionality or aesthetics, Andersen Windows has an option for you. The company supplies a vast array of window styles, all of which offer something just a little different. 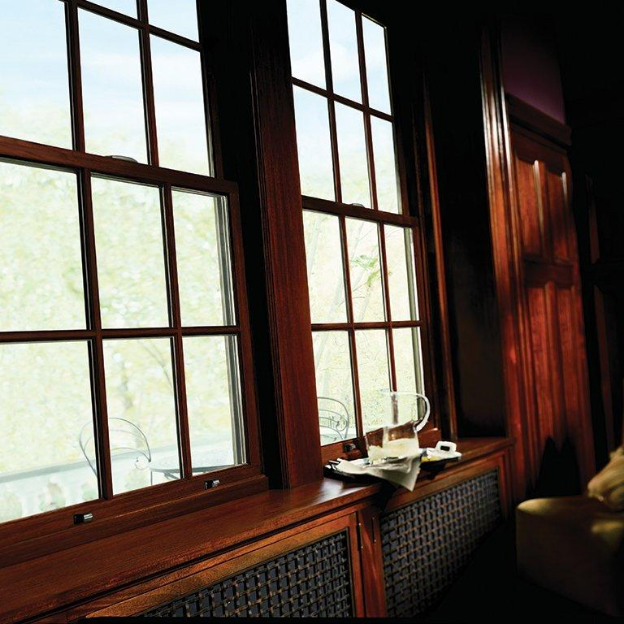 Andersen’s single-hung windows are both simple and effective, consisting of one movable sash that allows for optimal sunlight. Possessing more height than they do width, these windows are terrific for any room of the home. 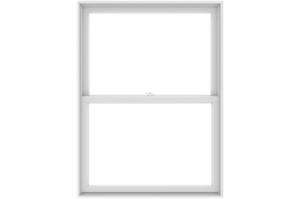 Whether you’re adding new windows to your kitchen, living room, or bedroom, single-hung windows are a great choice. 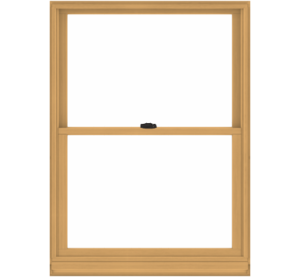 Similar to their single-hung windows, Andersen double-hung windows excel in a number of ways. Tall and narrow, these windows possess two sashes, both of which can slide up and down to allow for ventilation. 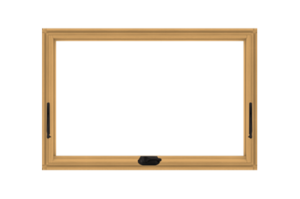 Like single-hung windows, they work well in all types of rooms. 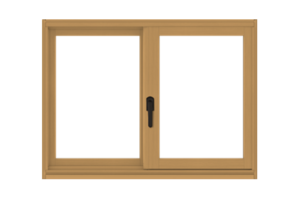 While casement windows are tall and narrow like single and double-hung windows, they don’t open in quite the same manner. These windows open in a horizontal motion as opposed to a vertical motion, allowing for varying amounts of ventilation. Great for living rooms, kitchens, and bedrooms, they’re a great whole-home window solution. Due to their short and wide shape, gliding windows open in a horizontal motion. These windows are commonly installed in a variety of rooms, including kitchens and living rooms. 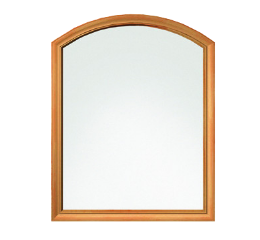 Available in a wide range of sizes, they offer great aesthetic and functional benefits. Used for both functional and aesthetic purposes, bow windows consist of 4 or 5 window panes, all of which can be opened and closed separately. Because they let in a great deal of natural light, bow windows are a great option for living rooms. Bay windows are similar to bow windows, differing only in the fact that they possess 3 separate window panes as opposed to 4 or 5. 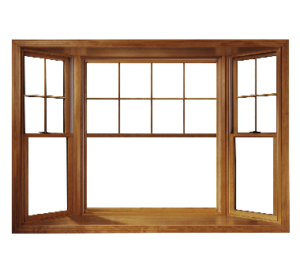 Andersen offers a wide variety of bay windows, all of which look fantastic in living rooms and kitchens. 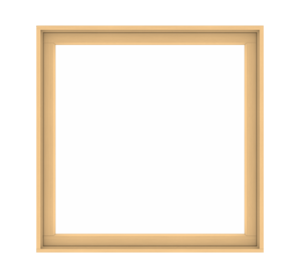 Picture windows are generally installed for sunlight and design purposes. They cannot be opened, and do not offer any ventilation. Andersen also makes custom windows, capable of tailoring materials to meet your exact specifications. Whatever type of unique window you desire, Andersen can produce it for you. Andersen creates high-quality windows out of a number of materials, primarily from wood and vinyl. Each of these materials is built to last, able to withstand years of challenging weather. Each and every window that’s manufactured by Andersen comes with a warranty. In most cases, non-glass parts will be covered by Andersen for 10 years, while glass parts will be covered for 20 years. 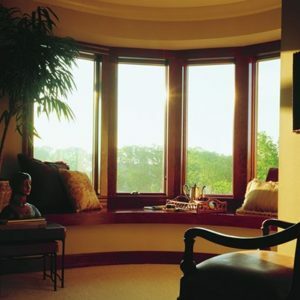 If you’re interested installing Andersen windows in the Chicagoland area, Aspen Exterior Company can help you. Our team of seasoned home remodelers is well-versed in the installation of Andersen Windows, having installed them in numerous homes throughout the area. By utilizing our services, you will receive not only the Andersen manufacturer’s warranty, but a 10-year Aspen Exterior labor warranty as well. Contact us today through email, or by phone at (847) 590-5600!